Sydney Opera House is the most celebrated modern building in the world yet its architect, Jorn Utzon, has always shunned publicity and remains the least well known of the major modern architects. Written with unprecedented access to Utzon, his archives and associates, Utzon: Inspiration, Vision, Architecture presents the first comprehensive account of his work and ideas, and situates his achievements in the wider context of modern architecture. In addition to public buildings, Utzon designed several outstanding private dwellings including his own in Denmark and on Mallorca, and two courtyard housing projects, which are amongst the finest achievements of his career. Key unbuilt projects are also discussed and fully illustrated, including the radical proposals for a largely underground museum at Silkeborg and the fascinating ‘Additive Architecture’ designs inspired by the cellular structures of nature. Previously unpublished projects which shed new light on his development are included, together with innovative designs for furniture, glassware and lamps. 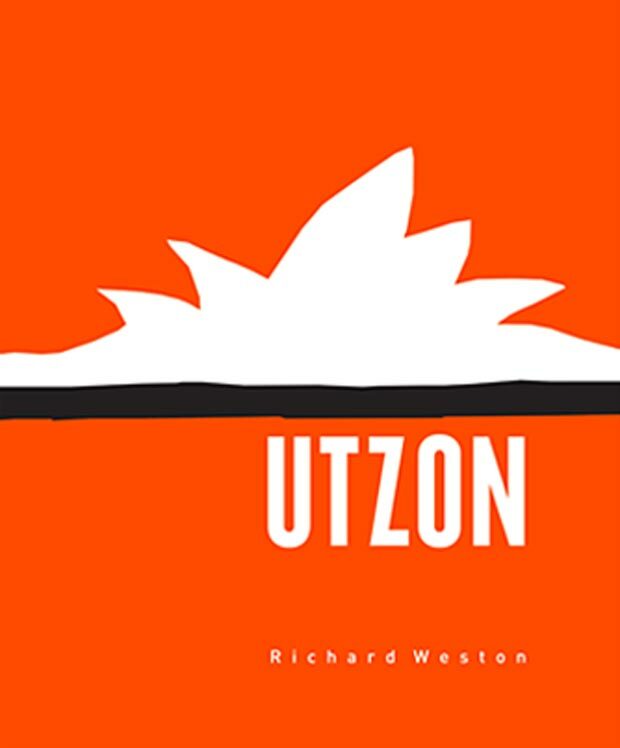 Illustrated with numerous specially taken photographs and a wealth of material, Utzon is the definitive account of the work of one of the twentieth century’s great architects. Observations and anecdotes by Utzon, supplemented with a wealth of sketches and drawings from his personal archives, draws the reader into the amazing visionary world of one of the greatest living architects.